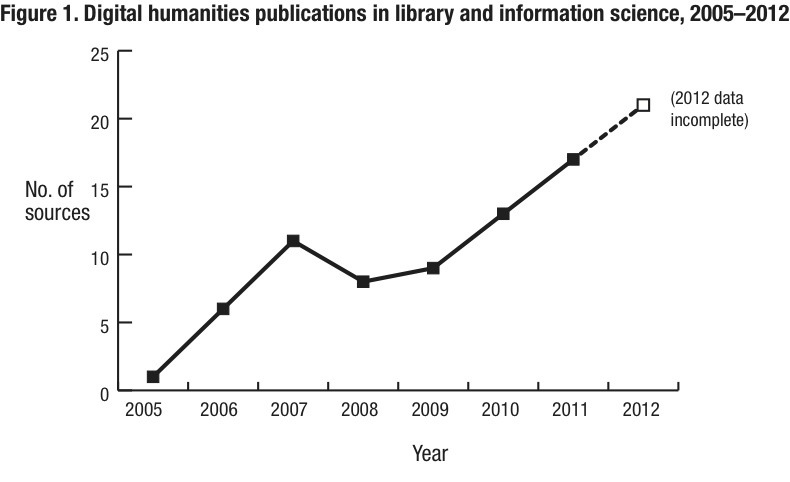 EDITOR’S SUMMARY Reflecting the formal record of scholarly communication, bibliometrics in the humanities may inaccurately represent scholars as solitary, making limited references to colleagues. 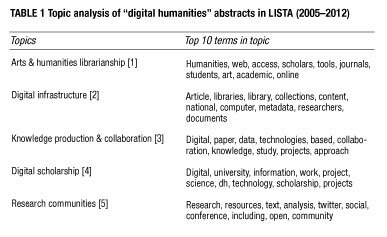 Bibliometric methods are derived from scientific and technical literature, where joint authorship and co-citation are more common than in the humanities. Yet the influence of social connections among humanities scholars is strong and lasting, especially through chains of personal relationships. The most significant social connections among academics are those between student and teacher, among departmental colleagues and, to a lesser extent, among conference participants and association members. Documenting the connections includes acknowledgments and citations but largely goes beyond bibliometrics, drawing on dissertation front matter, attendance records and departmental rosters. 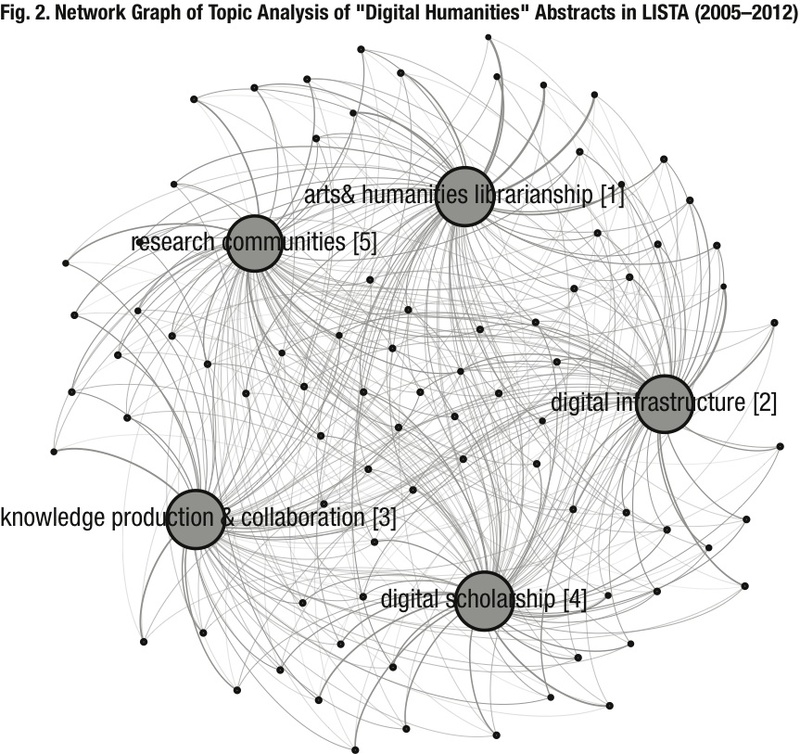 Visualization of these connections can disclose invisible colleges and spheres of influence, useful in the humanities as well as other fields. Maps, diagrams, illustrations, and other visual materials have long been part of cultural institutions, as well as the academic disciplines of the arts, sciences, and humanities. 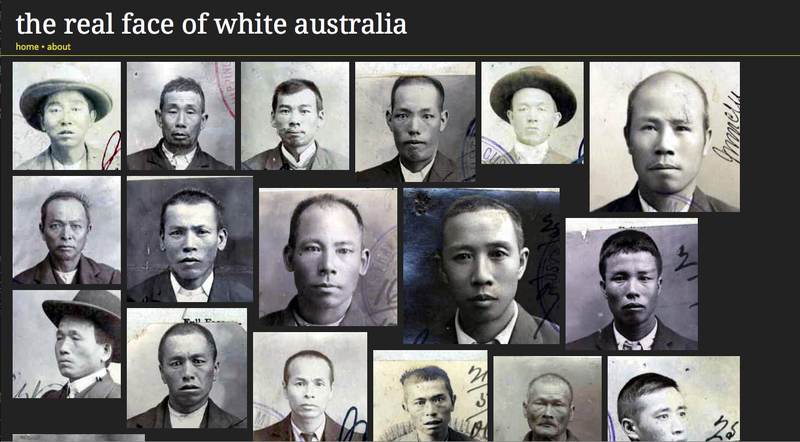 In the past several years, these visual materials have been increasingly centered on quantitative data, with sensors, geotags, social networks, and “big data” now occupying the forefronts of research and public engagement. 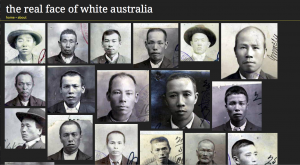 With this use of quantitative data comes the need for more sophisticated and adequate visual representations, particularly through the field of information visualization (i.e., infovis). 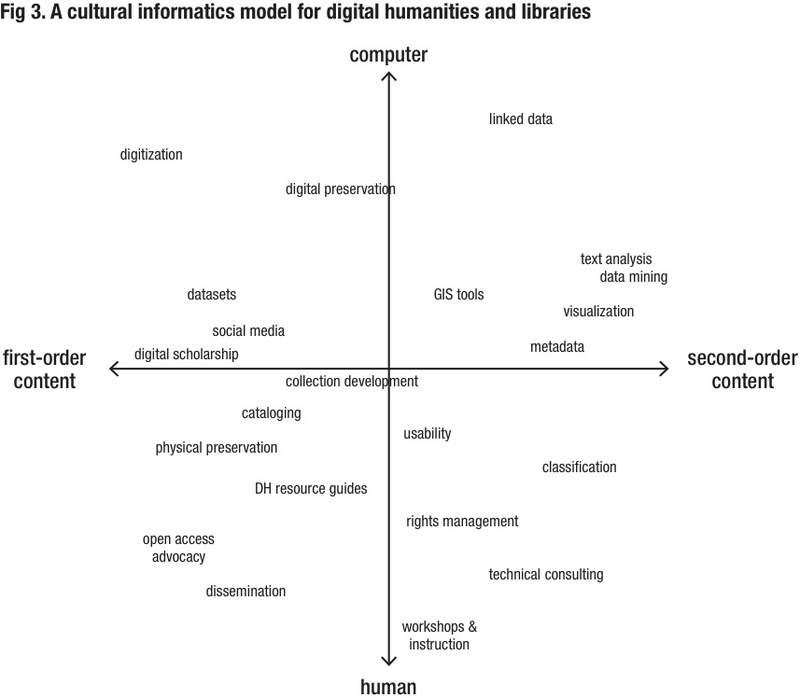 In this paper, I explore five ways in which infovis can enrich the visual culture of libraries, museums, and the academy: (1) digital, interactive visualizations can take advantage of linked data to provide participants with richer, contextualized experiences (e.g., reading a Modern novel in an interface that shows images of the natural wildlife of author’s time); (2) high-volume, longitudinal datasets allow for a macroscopic perspective of events, in which patterns, processes, and systems-level phenomena all become visible; (3) the cognitive science foundations of infovis help produce designs that extend working memory and amplify cognition, allowing many viewers to grasp large, complex data for the first time; (4) the empirical foundations of quantitative data collection help to wash out biases by aiming at more neutral and accurate representations of events—when counting, count everything; and (5) this empirical validity helps to produce visualizations that are more ethical in the sense that they are more inclusive of various groups and disinterested on the whole—the victors can still write history, but only insofar as they can measure it (and cannot avoid all measurements of it). Read the full version in the conference proceedings.